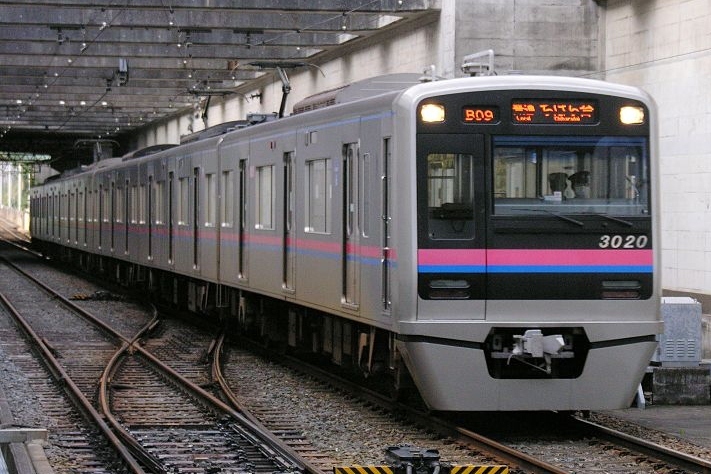 The 3000 Series is a three-door commuter-type electric multiple unit designed by Keisei to decrease running costs and increase the overall speed of its rolling stock. 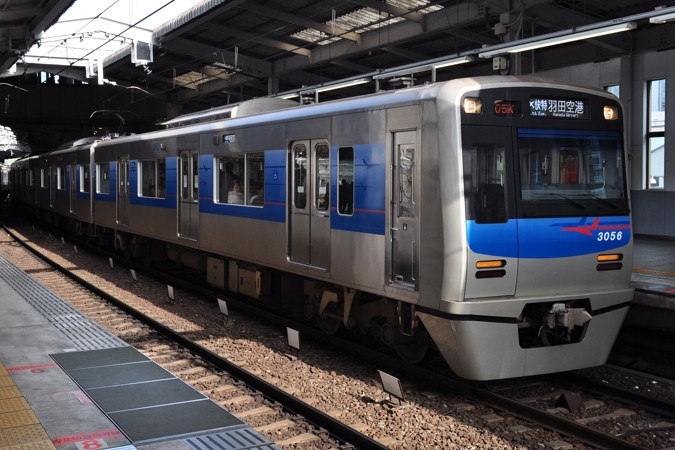 Keisei designed these trains to comply with Japan's nationwide accessibility laws and was also built to become Keisei's new standard train. All trains are of light-weight stainless steel construction and use variable frequency drive coupled with AC induction motors. 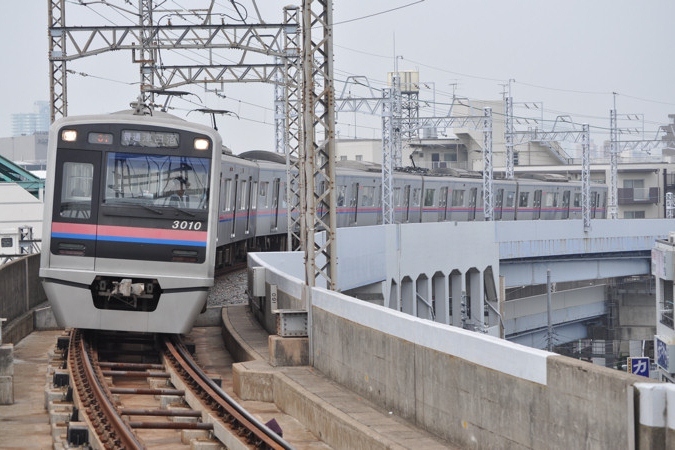 The 7th batch of trains introduced in 2009, also known as the 3050 Series, received modifications to operate on the new Sky Access Line. These include an increased top speed and also many cosmetic changes to the design.